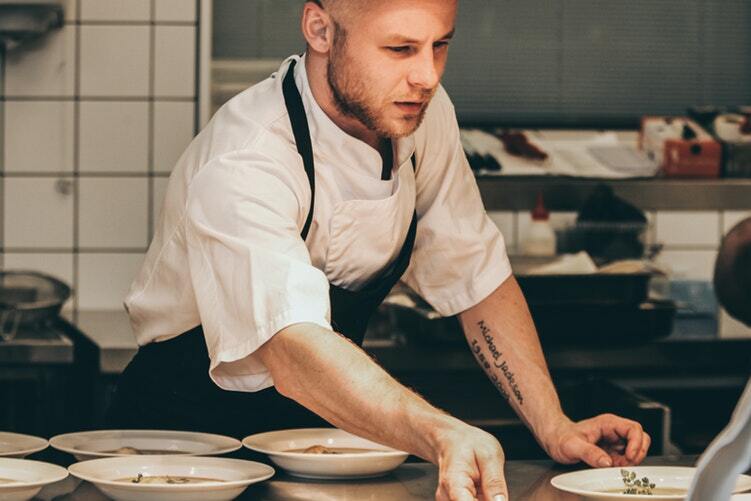 When it comes to setting up a restaurant, there’s often an understandable focus on the chef you choose. They are, after all, the people who prepare the food. As such, it is essential you take your time choosing. You need somebody who understands your menu and does your dishes proud. And, while an opinionated staff member isn’t usually the chosen thing, you need a chef who isn’t afraid to tell you when things don’t work. But, to think success rides solely on the right recruitment would be a mistake. In truth, a good workman is only as good as his tools. And, a good chef is only as good as their ingredients. If you provide lackluster produce, even the best chef will struggle to make quality meals. Instead, you need to start at the beginning by thinking about where you source your food. To make sure you get this right, it’s essential you consider these three pointers during your deliberations. How does the supplier operate? When considering a supplier, you need to know their operations for food production. After all, the food they grow will be the basis on which you build your enterprise. So, you need to know every last detail about how it’s made. That means visiting the site and asking questions. Look at the setup, and ask how the supplier in question approaches the growing process. It may be that they operate with the help from outside agronomy programs like those offered by River Country Cooperative. In this case, you can rest assured they have a helping hand in improving growth processes and keeping on top of regulations. Even if they take care of these things themselves, hearing them speak will be enough to tell you whether they’re the ones for you. What are their transportation methods? The work doesn’t stop after you’ve found a supplier. You also need to take time to check up on their transportation methods. For the most part, you’ll place orders, and the supplier will take care of getting them to you. But, you need to make sure that transportation meets your standards. Do their vans have inbuilt fridges? Are all food types kept in separate containers? Again, these are all things you can ask the supplier during your visit. Take note, too, of how speedy their delivery will be. If your goods are in a van all day before arriving with you, you might be best off looking elsewhere. Of course, going to all this trouble to find a supplier won’t be any help if you don’t take care of in-house storage. The freshest produce in the world will soon wilt if you don’t store it right. So, make sure to invest in fridges for your different food types. Develop a system for airtight containers. And, keep labels on hand at all times to ensure you can date and time everything which comes in. Only then can you ensure that everything served is fresh and at its best. Previous Article Why Do Good Employees Leave? Next Article Are You Making Big Mistakes In Your Business?